This review is a part of our ‘Social Media Strategy Review’ series where we do a 360 degree analysis of a brand’s entire social media activity. You can read the reviews of more brands here. Founded in 1988, it was one of the first news channels in the private sector during the era of Doordarshan. The strategy is to have a presence on all major social media portals to widen its reach. Having a good presence on Facebook, Twitter, YouTube, Google+ and Pinterest, it is leaving no stone unturned in pushing it across as a ‘Breaking News’ channel. But it seems then something seems to be lacking. Indeed they have a sizeable community everywhere, but something’s amiss. Read on to know more. A huge community of more than 700k people, the NDTV Facebook page is churning out news almost every hour. While it is using both image and link type updates judiciously, it is not as good engaging people as it should be. And neither does it allow people to post on its wall. 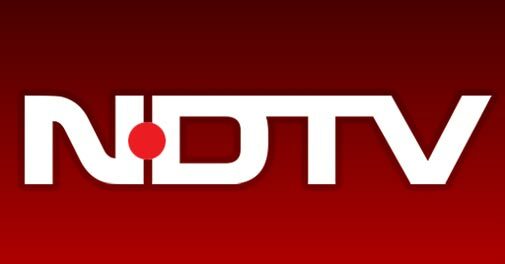 It can be said that the brand is not making an attempt to converse with people and is simply in a broadcast mode; but if you are a keen follower of news, you will attribute it to the fact that NDTV has too many trolls. I believe that page is closed to user posts because of the same. However, that is not the excuse to publish updates that lack an interactive angle to them. @NDTV has more than 779k followers but never does it indulge in any conversation with them. Can’t blame them much as the same philosophy is being followed by many news portals worldwide. There are regular tweets linking to the stories on their website and they get a healthy amount of user reactions (read RTs). The YouTube channel is jam packed with content. It boasts of more than 20k videos and 150 million views. And the best thing is, these videos are embedded into their news portal and the link for the same is shared across the internet. Thus ensuring that people consume their original content on their own portal instead of going to YouTube (a 3rd party platform). I am not sure how Pinterest, a platform most relevant for fashion & food, will benefit NDTV. Yes, they do have a good follower size but they don’t seem to be getting any engagement over there. Though TimesNow has a smaller community than NDTV, it engages a lot many more people. And the reason lies in the content shared. TimesNow shares content that are burning in nature and are most likely to generate buzz, mostly politics and societal issues. On the other hand, NDTV shares news from all across the world, and most of them are not as appealing as a burning issues. But NDTV is miles ahead of Times Now on Twitter and YouTube. With more followers and subscribers/views, NDTV is the undisputed king here. Times Now should also look at sharing links to their own portal instead of just tweeting news tidbits. The goal should be to drive traffic using social media, which is being done effectively by NDTV. While it is doing a great job when it comes to news, its offline image as a Congress-supporter seems to be its biggest bane. 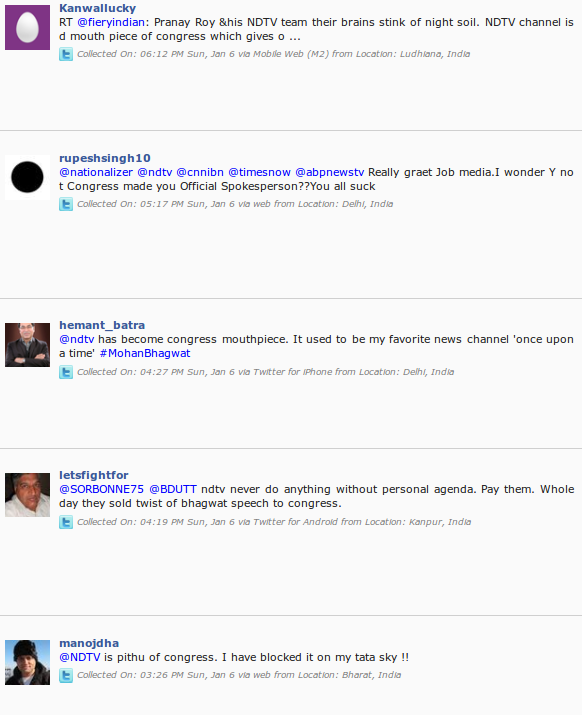 There are so many anti-Congress people who troll the brand and a lot of their journalists as well. With all the latest updates being shared on social media at a lightning speed pace, NDTV is living up to its Breaking News image. While it could do better with Facebook, it is doing a more than impressive job at other platforms. Ignitee Bags the Digital Mandate of Fujifilm India Pvt. Ltd.